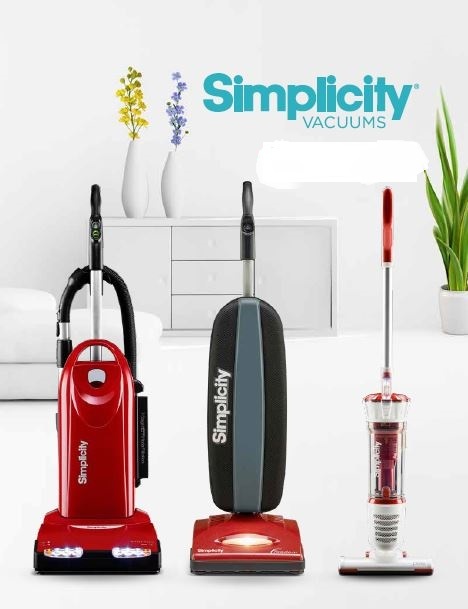 At Simplicity, we’re focused on one thing: building exceptional vacuums. We know you may be used to buying a new vacuum every year, and we’re here to stand for a change. As our name implies, we believe cleaning should be simple. To accomplish this goal, we have engineers and structural designers who scrutinize every detail of our vacuums. In the end, each element is the best it can be. 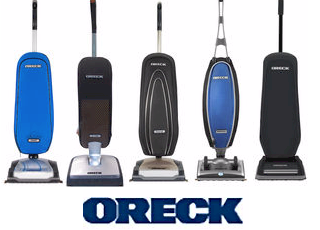 Don’t know much about quality vacuums?